Pastel wedding lanterns are popular all year round and at all types of venue. 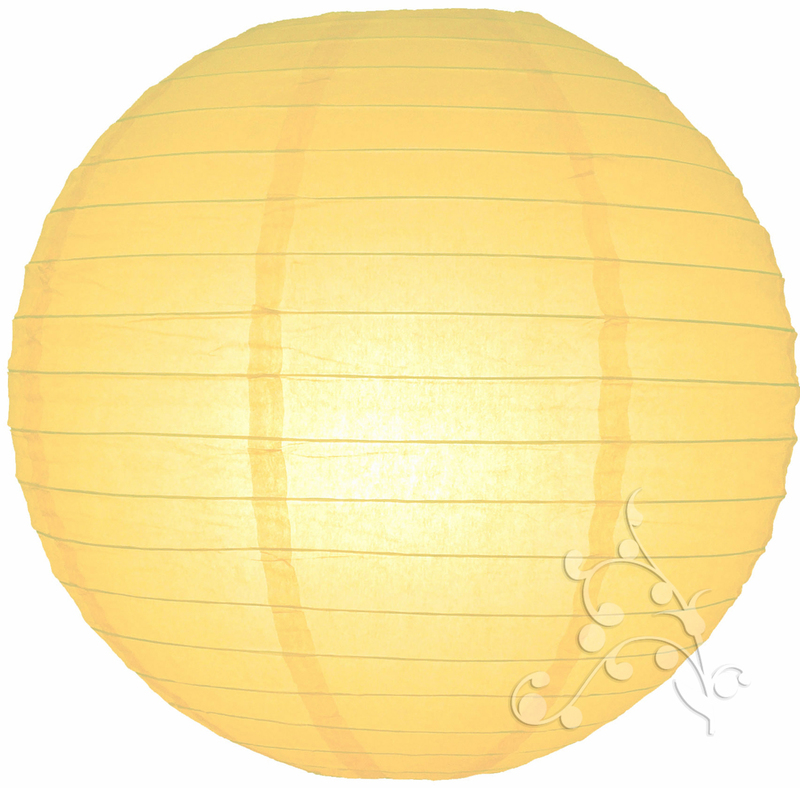 Mix our light yellow hanging lanterns with other pastel shades such as pink, blue and purple. Or use sunflowers as your theme and mix bright yellow with light yellow and royal blue. 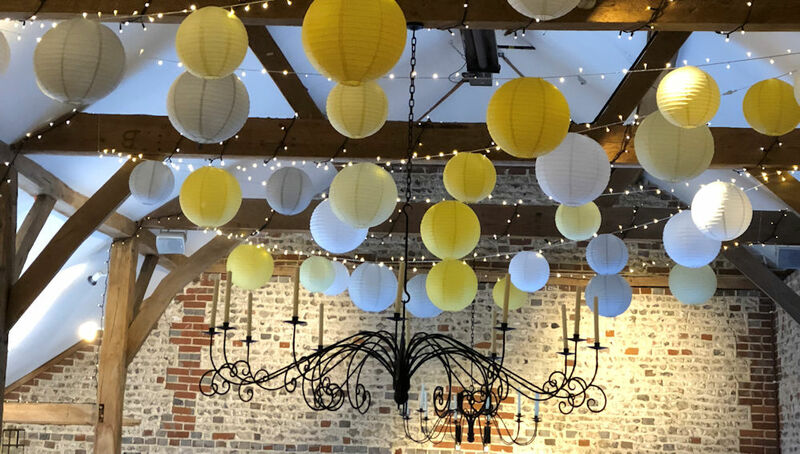 Mini hanging lanterns are perfect for carrying around when shopping for your wedding so you can colour match with ease.